Campus will host more than 80 schools for this year’s national speech tournament from March 31 to April 3. Actor Neil Flynn of “Scrubs” and “The Middle” will also be on campus Monday, April 3. 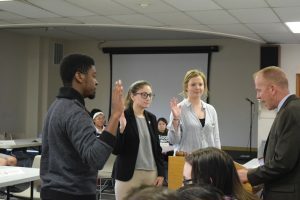 Bradley will serve as the host of the upcoming national collegiate speech tournament in Peoria from March 31 to April 3. With over 80 schools represented and more than 1,000 students from throughout the country attending, the tournament is expected to be a major event for campus and the community. In addition to hosting the American Forensic Association-National Individual Events Tournament (AFA-NIET), the forensics department took this opportunity to host an event for over 160 alumni to return to campus. Neil Flynn, a Bradley alumnus known for his roles in the TV shows “Scrubs” and “The Middle,” will be on campus this weekend and will be recognized for his achievements Monday evening. Young has been preparing for the tournament since it was confirmed to be coming to campus. 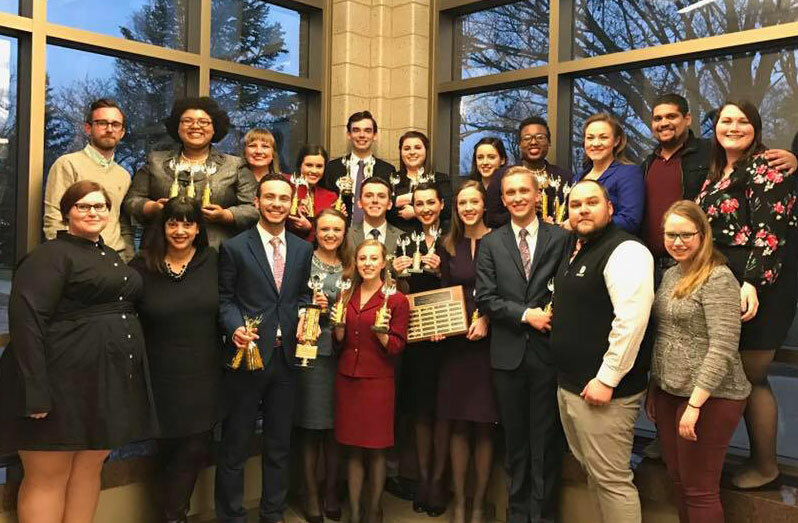 Bradley has one of the top speech teams in the country, with 41 team championships and over 150 individual championships having been won at past AFA-NIET nationals. Partnering with Bradley administration and the greater Peoria area, the tournament will host a variety of other schools, including University of Texas at Austin, Western Kentucky University and Illinois State University. “When it comes to the significance of the tournament … this is what we spend the entire year starting in June working towards,” senior organizational communication major Abby Surprenant said. The process to perfect a speech for the tournament is ongoing, according to Young. Presenters must continually take the ever-changing social climate of the world into consideration and implement constant revisions into their work. For the competitors, having the tournament held on campus is beneficial to the speech team. Despite that, the speech team is also wary of the downsides of competing on campus. 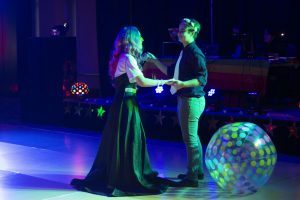 Although the event is centered on the speech team, others have a chance to be members of the audience. Young and Surprenant said they encourage students and Peoria residents to come watch the events taking place throughout campus. Young said the success of this tournament is made possible by the entire community. “It’s great to see how welcoming the city of Peoria as well as the Bradley campus have been,” Young said. For a full weekend schedule of the tournament, go to www.afaniet2017.com.